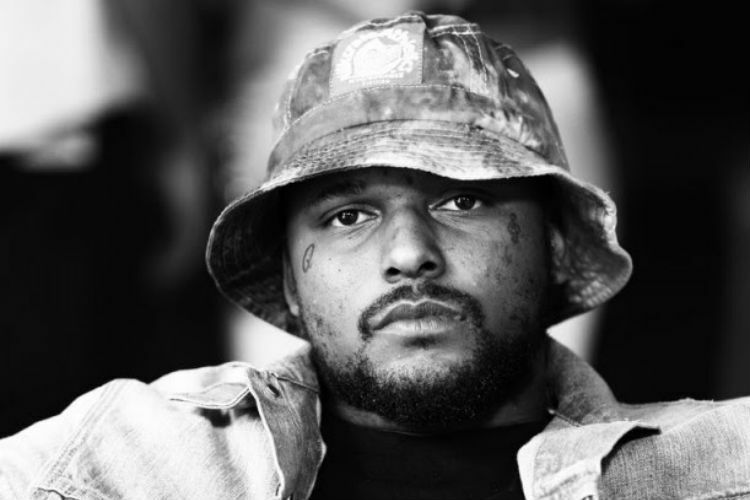 Hip hop recording artist SchoolBoy Q is on tour and is coming to Memphis, TN to perform live at the New Daisy Theater. SchoolBoy Q is touring the United States for his “Blank Face Tour” which will land him in the ‘M-Town’ on Saturday, September 24, 2016. The tour is in promotion of SchoolBoy Q’s latest “Blank Face” LP which dropped on July 8 of this year. SchoolBoy Q who is based out of South Central Los Angeles, has received over 60 million views already on YouTube for his song That Part featuring Kanye West. Along with SchoolBoy Q on his trip to Memphis, TN will be special guest Joey Badass.